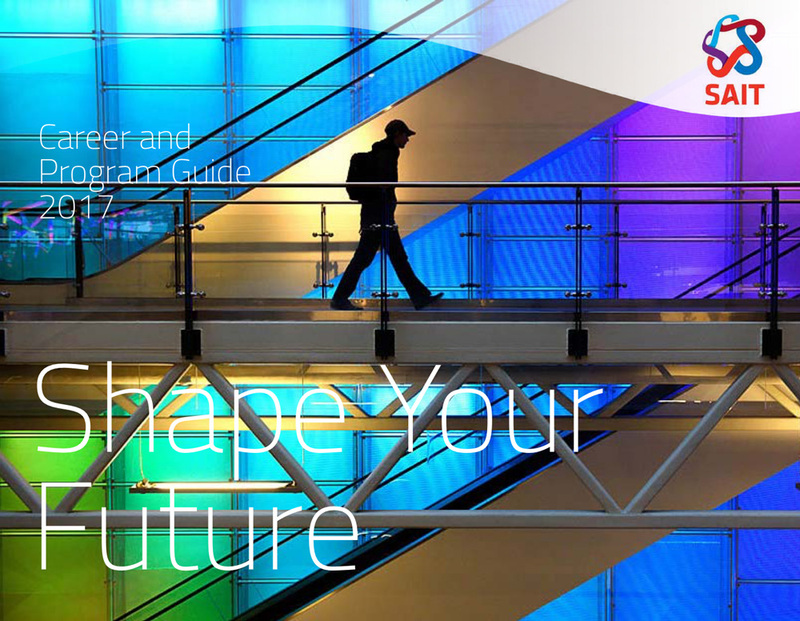 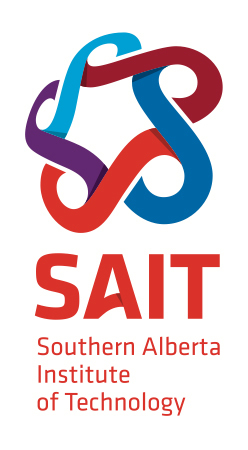 In the lead up to its centennial, the Southern Alberta Institute of Technology engaged us to rethink every aspect of the institution’s brand. 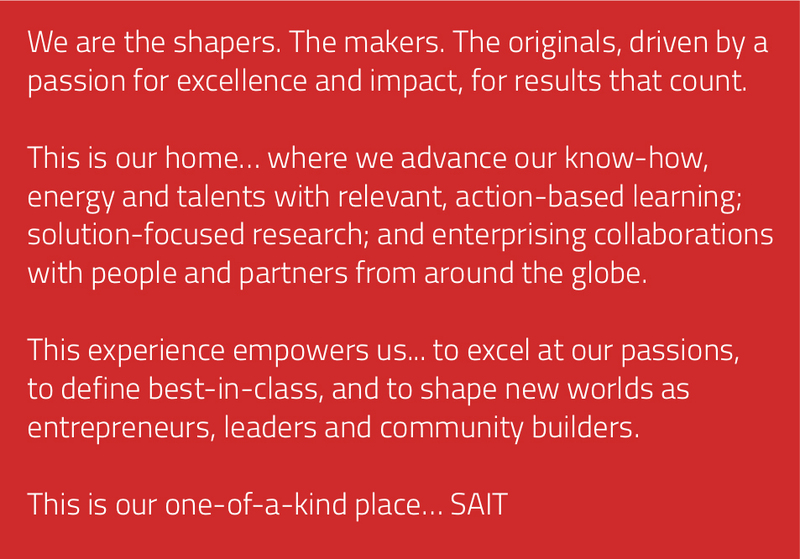 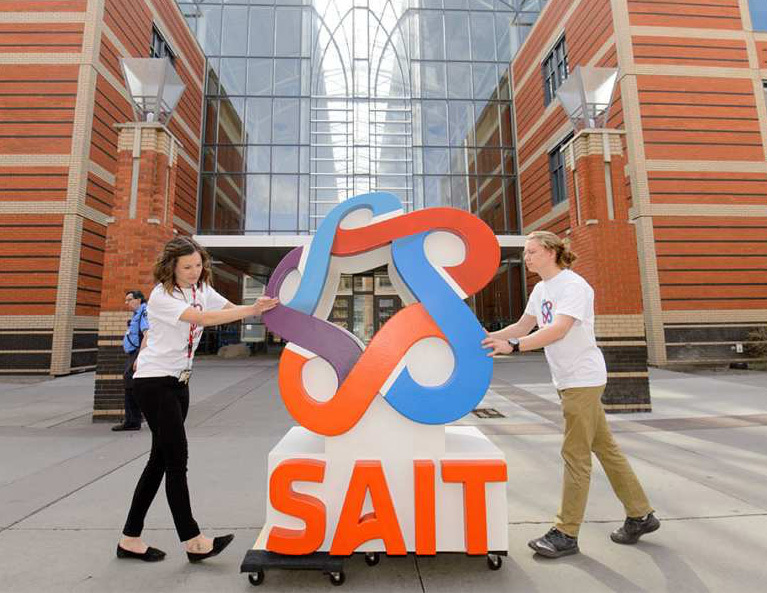 Renowned for its action-based learning, solution-focused research and enterprising collaborations, the SAIT story celebrates its past and future “shapers, makers and originals.” The identity’s “catalyst” symbol weaves five strands of the SAIT experience into a dynamic whole. 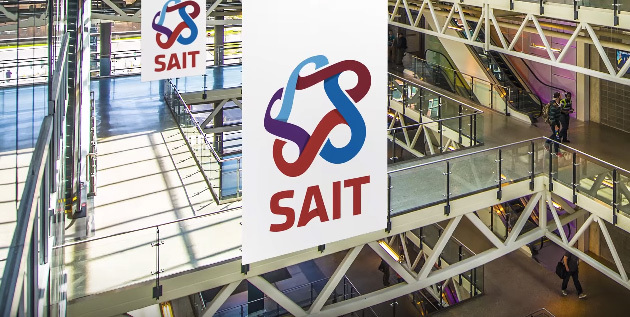 The story comes alive through a full complement of video, publications, and launch communications.